Quality Rock 'n' Roll shades at Rock 'n' Roll prices! 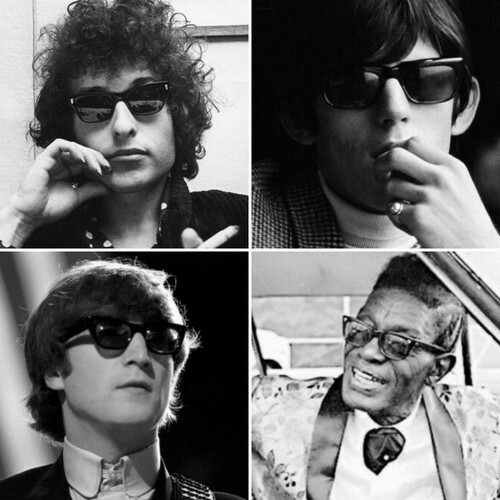 A model strongly inspired by the different classic frames worn by Bob Dylan in the '60s (and '80s). 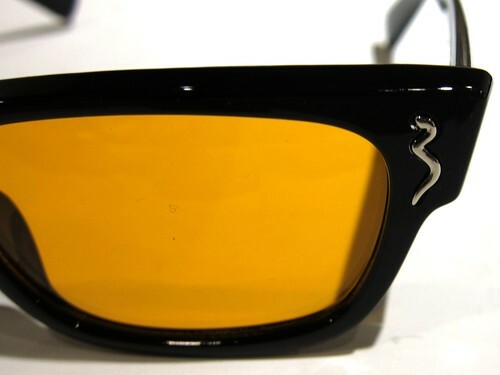 Please note they are an originial design though, NOT a reproduction. 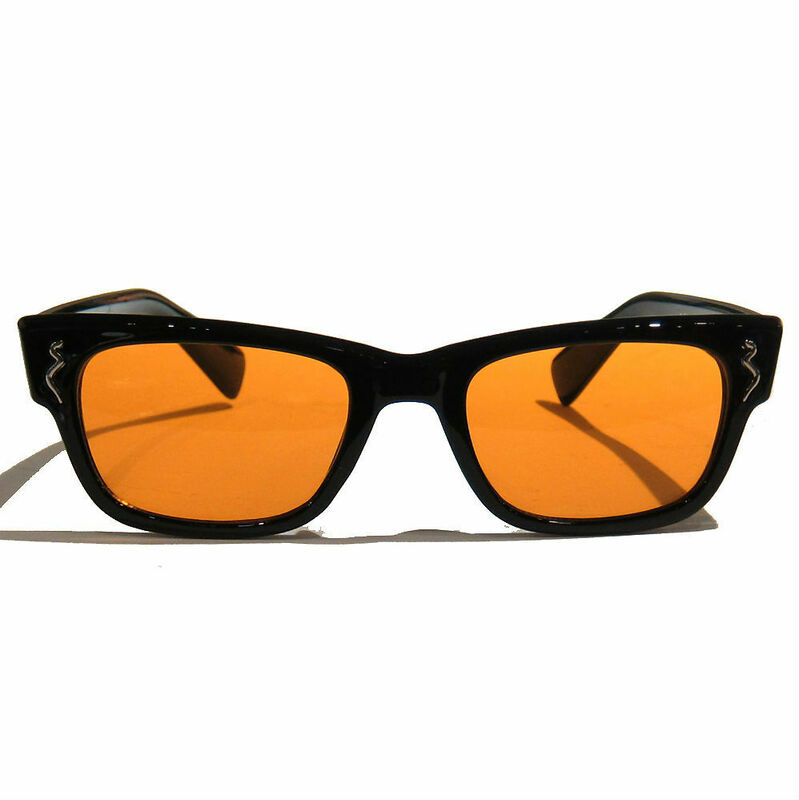 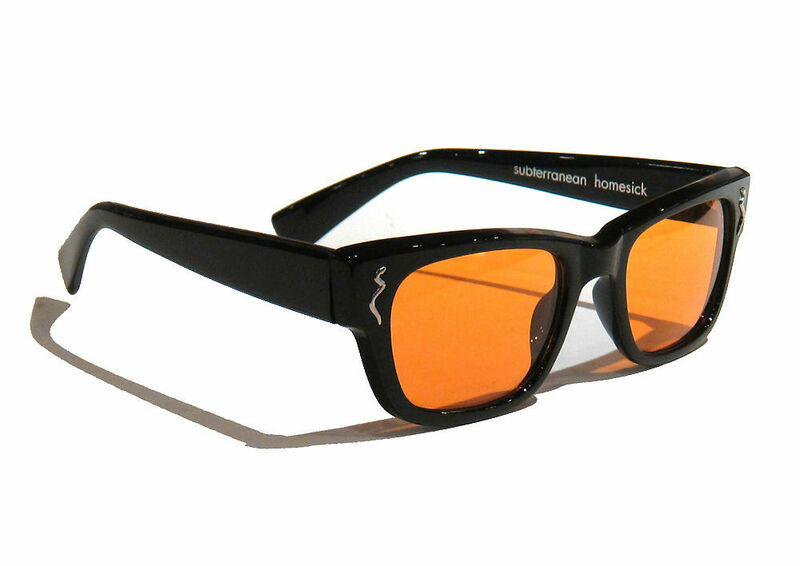 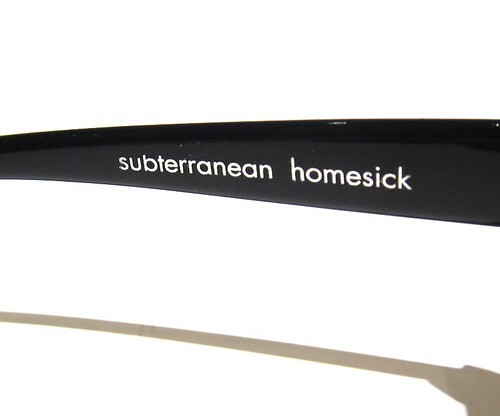 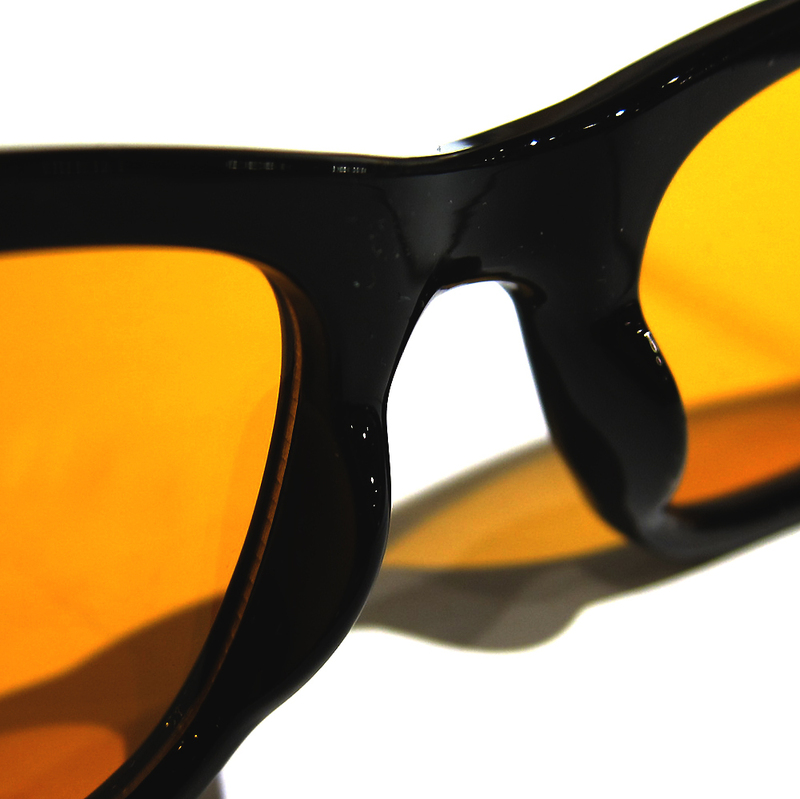 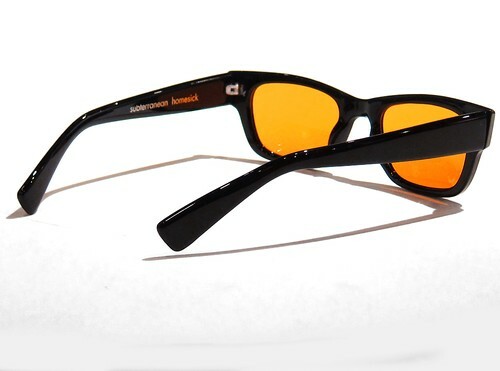 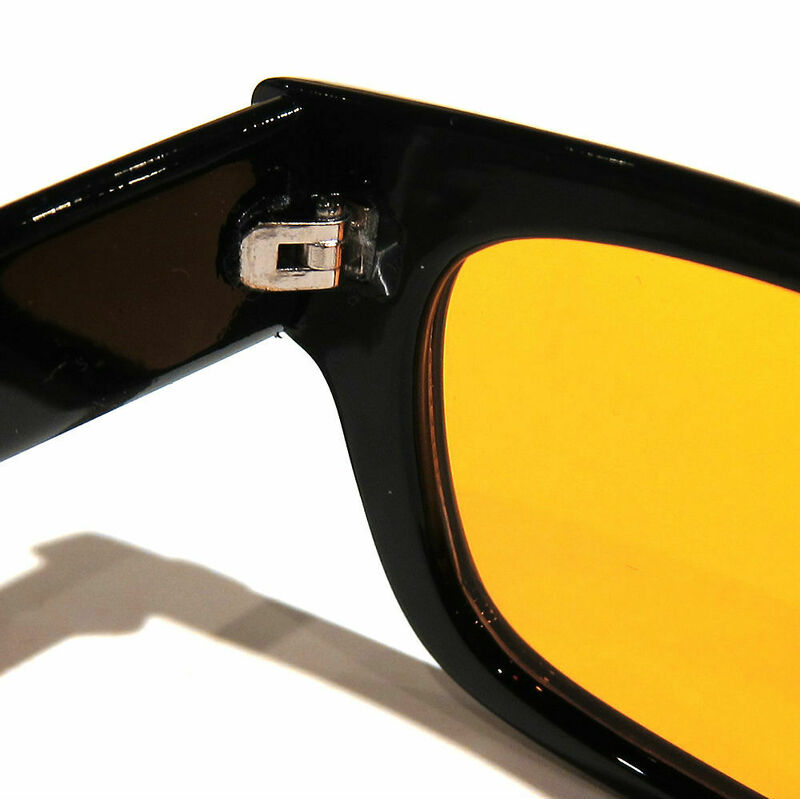 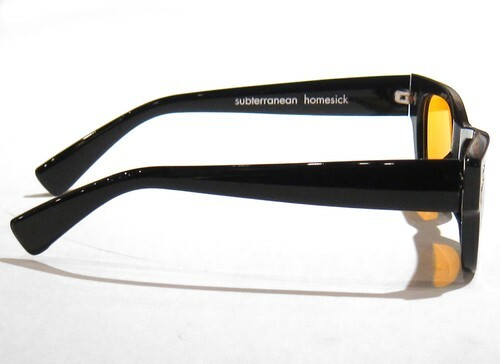 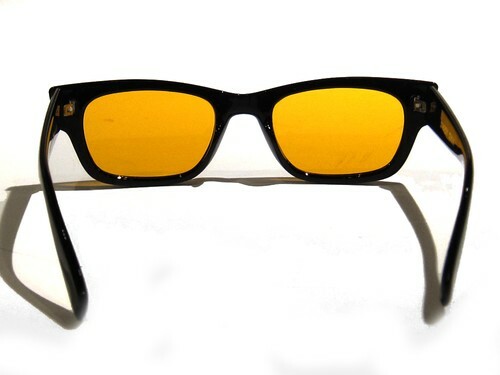 This style was also worn by other notable artists such as John Lennon, Keith Richards, Lightnin' Hopkins, Richard Hell, Phil Spector, and more..
Non-polarized auburn color in a lighter 60% tint great for dusk time, mood augmenter, or indoor wear. 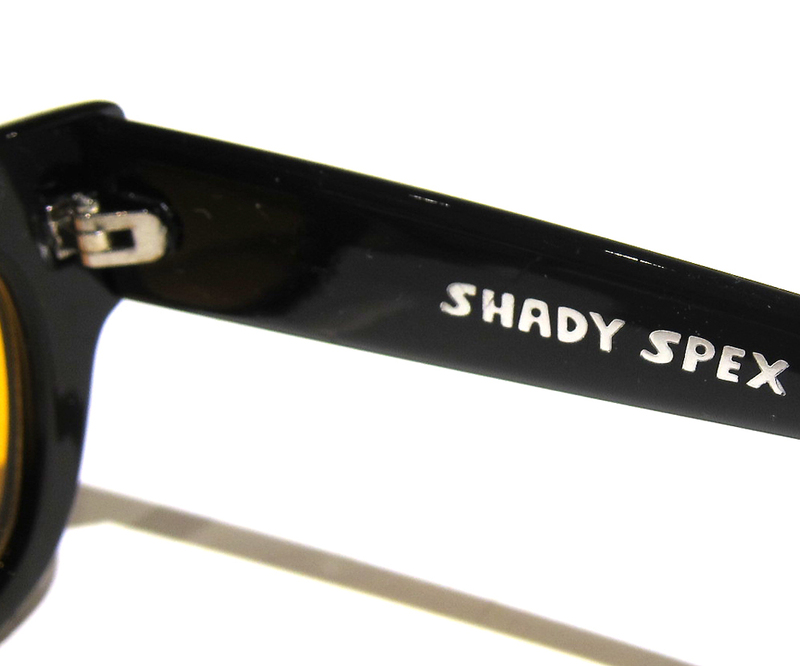 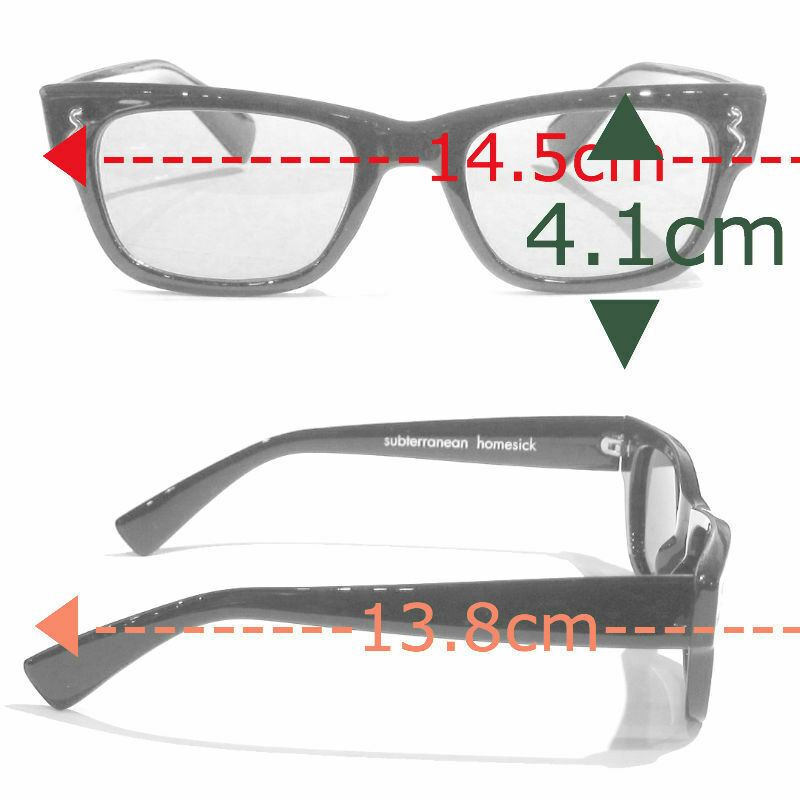 All frames come in a lightweight yet sturdy shiny black plastic and feature our signature Shady Spex snake rivets. 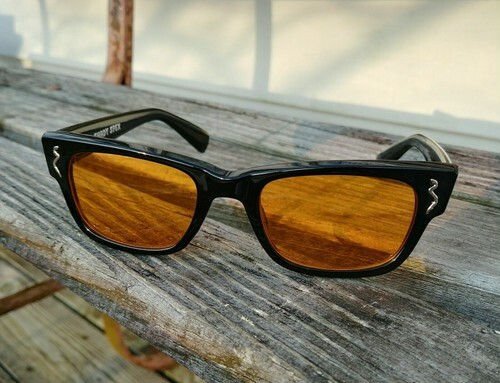 Made with recycled materials and they are recyclable!